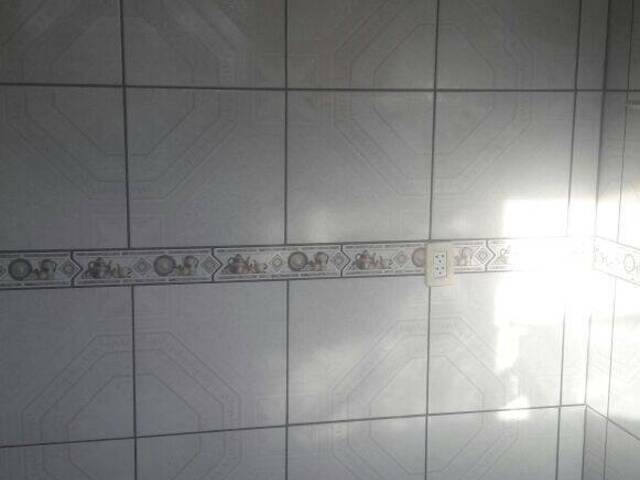 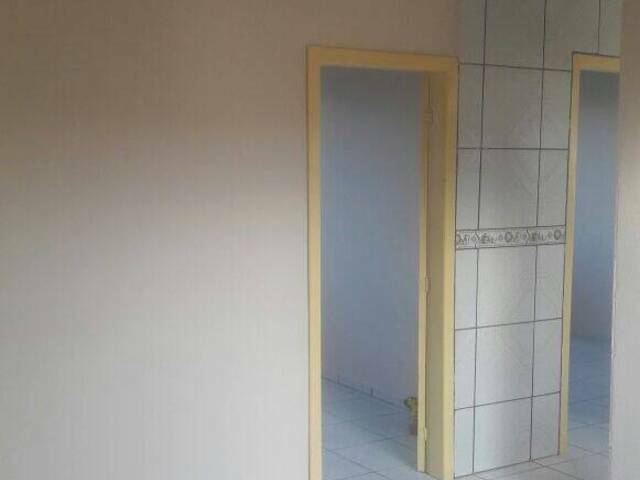 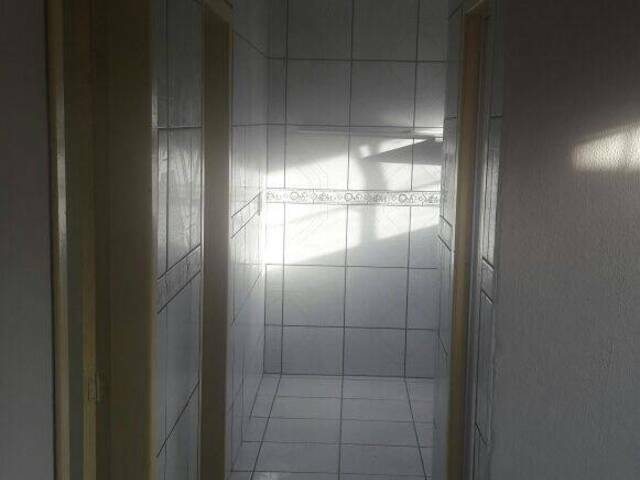 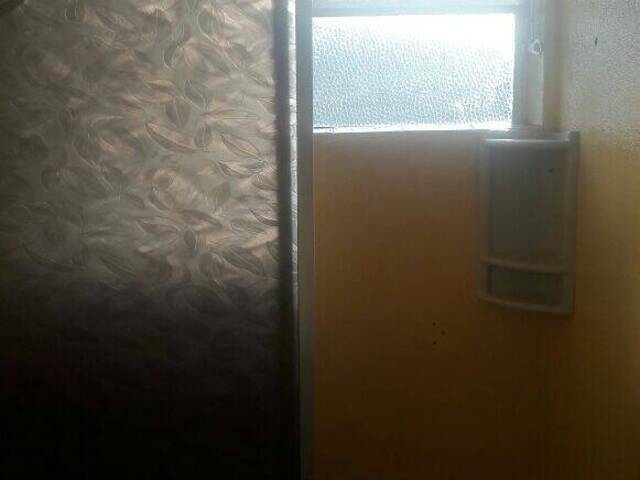 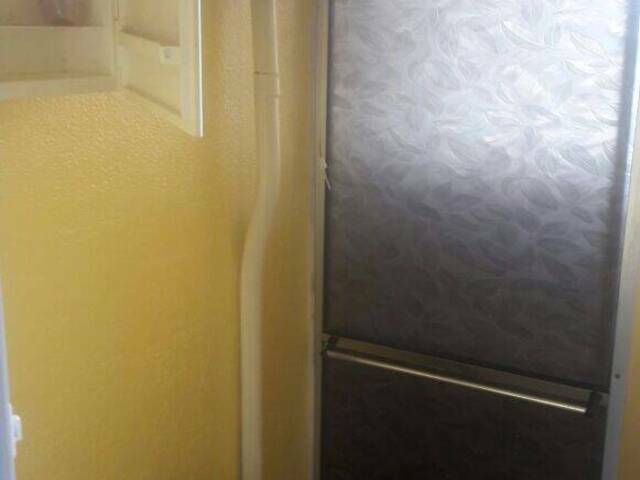 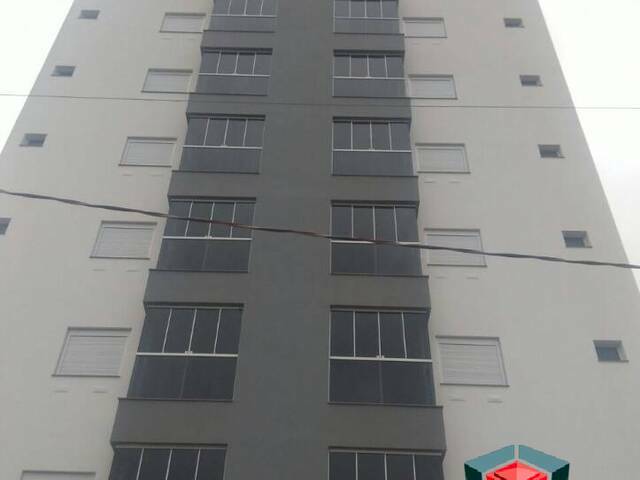 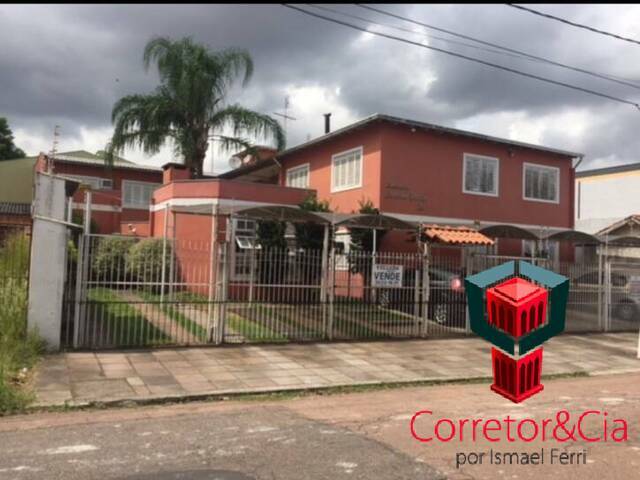 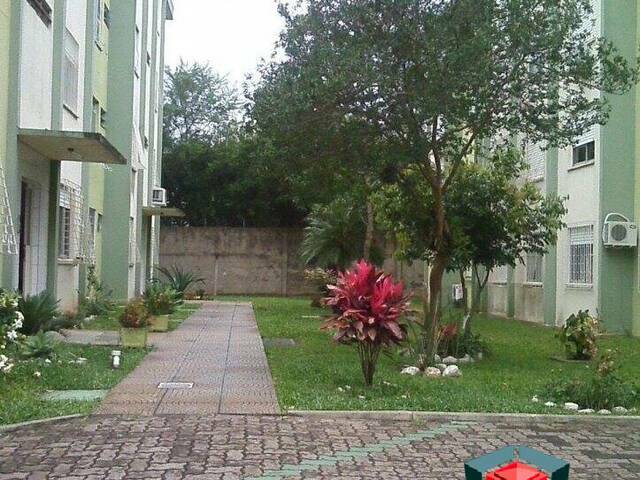 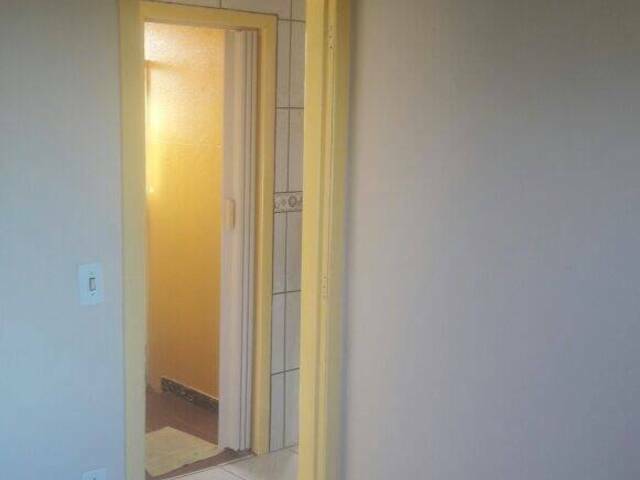 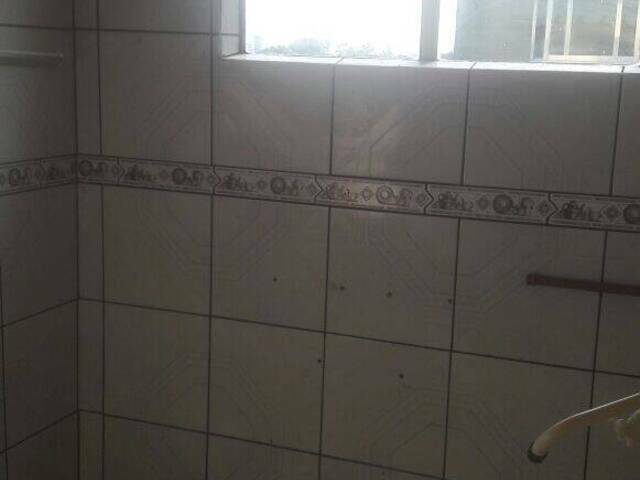 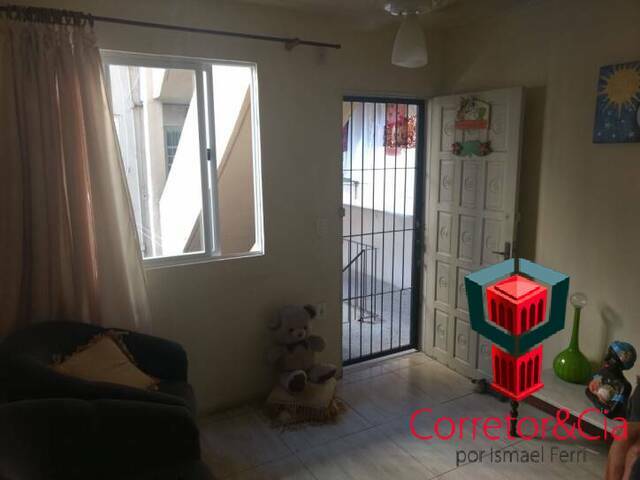 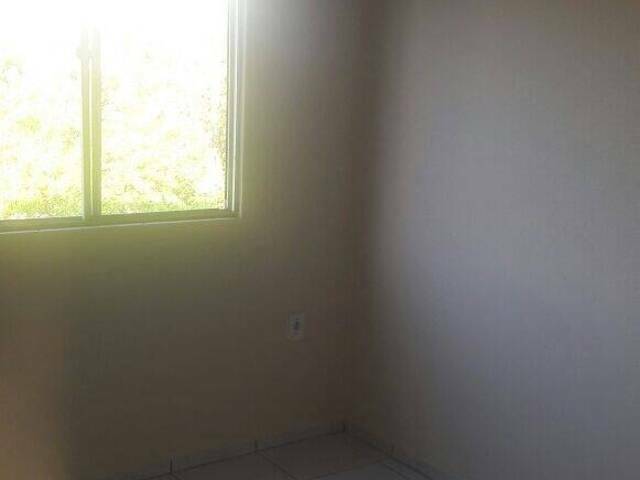 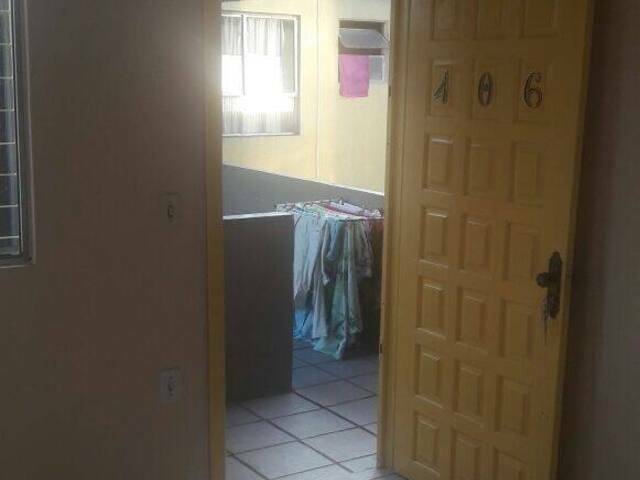 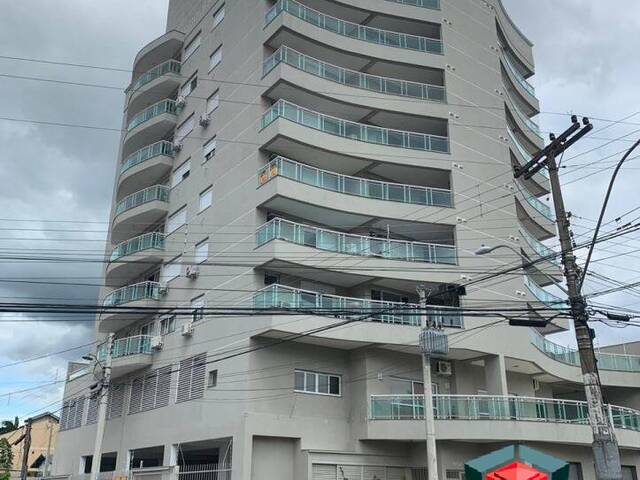 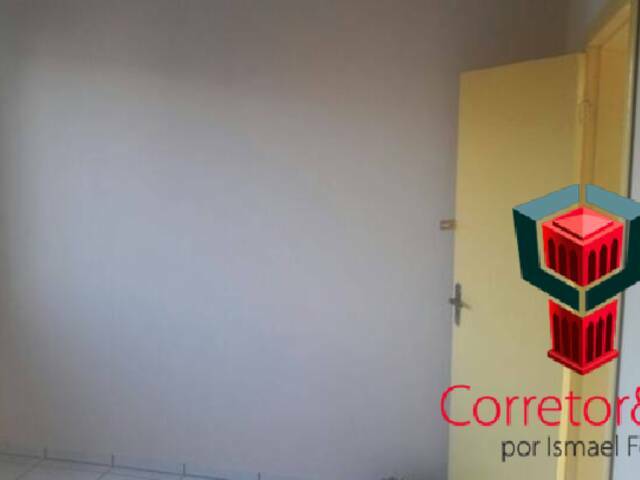 APARTAMENTO DE 03 DORMITÓRIOS LOCALIZADO NA COHAB DE SAPUCAIA COM EXCELENTE VALOR PARA COMPRA. 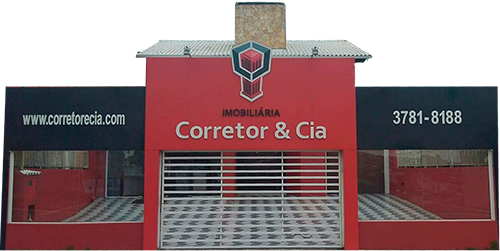 IMÓVEL OK PARA FINANCIAMENTO BANCÁRIO . 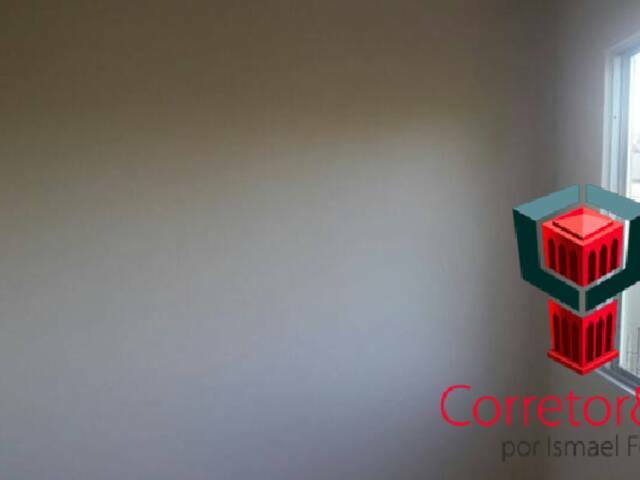 ENTRE EM CONTATO COM NOSSOS CORRETORES E SOLICITE MAIORES INFORMAÇÕES.